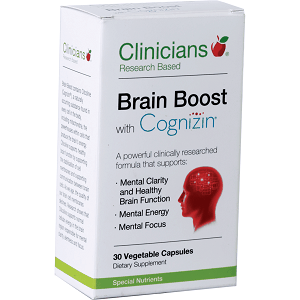 One of the qualifications of a nootropic is that it is non-toxic and very safe for human brains. 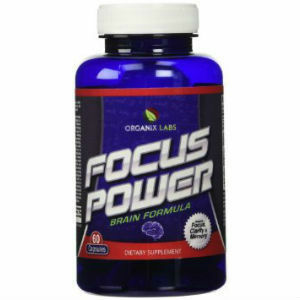 These include Aniracetam, Piracetam, Choline, Noopept and others. Multiple studies have established they are safe and have a low risk for side effects. Most of them don’t create complications with current health conditions or interact with drugs of any type. They also don’t appear to be habit-forming or cause symptoms of withdrawal if they are discontinued. It is always recommended you talk to a physician before taking anything new. This also applies to before you take a Nootropics. It is extremely rare to experience any side effects from Nootropics. Sometimes upon initial consumption you may find a few issues but often they are minor. If you take doses larger than the normal dosage you may experience some side effects including gastrointestinal tract issues, headaches, insomnia, fatigue and anxiety. The side effect reported most commonly is headaches. 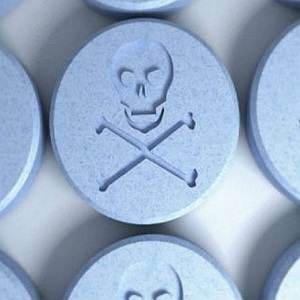 They may occur in the beginning or if you take more than the recommended dosage. If you take a larger than normal dose you may also experience problems with your intestinal system. You may experience diarrhea, nausea or just some stomach discomfort. It is advised to go back to normal dosage and they should go away. If side effects continue, stop using supplements until symptoms subside. After the headaches subside, you can try to gradually take them again. 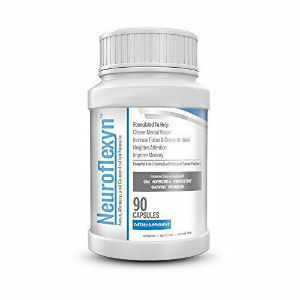 You may also try a nootropic that is more concentrated because it may not cause as much distress for your GI tract due to a smaller dosage. 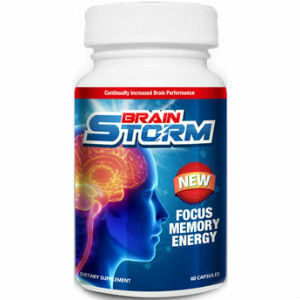 Some nootropics are taken to improve alertness and make energy levels higher. Sometimes this can cause issues especially if they are taken too soon before going to bed. Timing is extremely important so this doesn’t happen. To prevent any chance of insomnia or fatigue, take your nootropics in the morning or early afternoon. 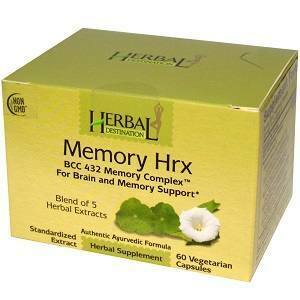 If you must take your nootropics later than recommended, try combining them with another supplement that promotes sleep. Possibly try melatonin, inositol, phenibut or L-theanine with your other nootropics and see if they help. These are also safe to use daily if needed. It is best to balance your supplements by using the energizing nootropics for productivity and the relaxing ones later. There are also nootropics that cause fatigue. Usually this is due to taking a larger dosage for your energizing supplements then feeling the “crash” a few hours later. Try using less to begin with or take your dosage in intervals to prevent the ups and downs. If this doesn’t work, try stopping the supplement for a while and then try again. If it still doesn’t help, stop using it entirely. Some other side effects may occur also but they are rarely. Restlessness, anxiety, depression, nervousness and mood disorders may occur. You need to see how each supplement reacts to you specifically since it is different for everyone. Because of the nature of the supplement itself, most side effects only occur if they are taken in greater doses than what is recommended. Bottom line, nootropics are safe. Side effects only apply to a few users or to people who take the supplements outside the recommended guidelines. 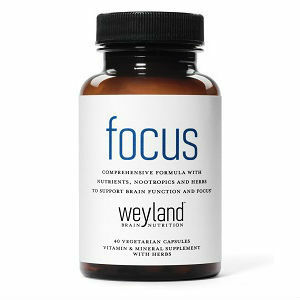 Taken properly, they can be a great addition to your daily regimen.